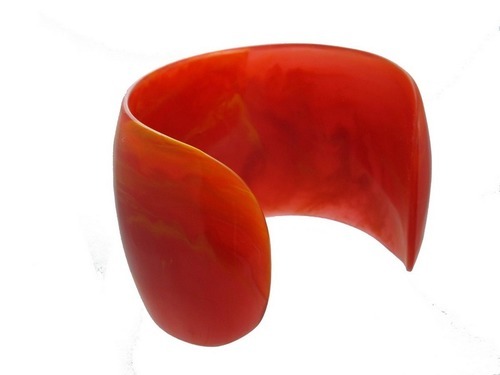 You have to admit, this sunset orange cuff is one beautiful statement piece! It will surely draw attention and give much pizazz to your outfits without breaking the bank. I like to interpret all the amazing things I’ve seen on my travels and a sunset has to be one. I’ve experienced breathtaking sunset shows so I really wanted to encapsulate the essence of them. 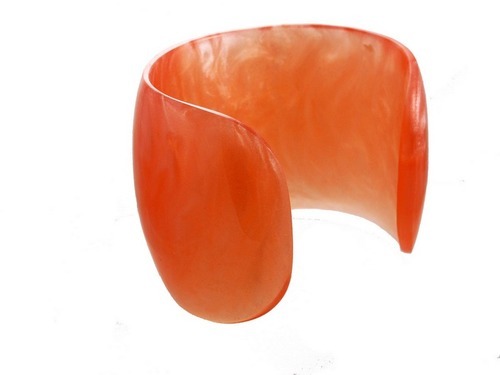 I think the color of this orange cuff is literally the perfect sunset in a cuff! 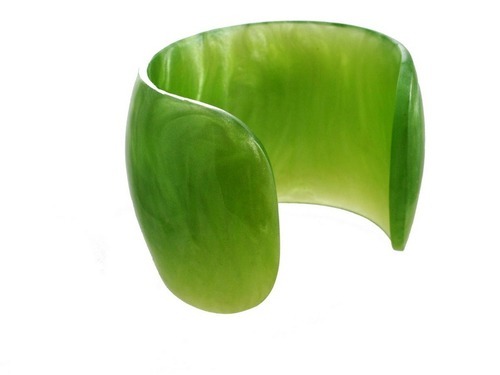 If I could have bottled it, I would, but I made this bangle instead. 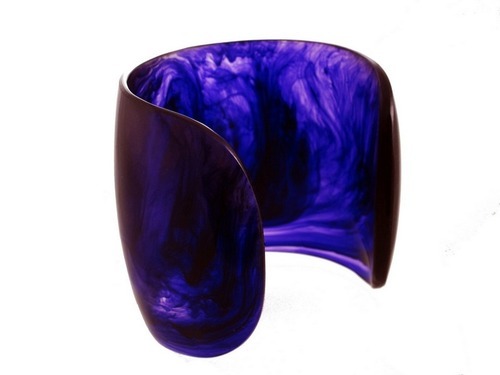 This resin cuff forms part of my Missing Link collection in which I play with minimal designs. 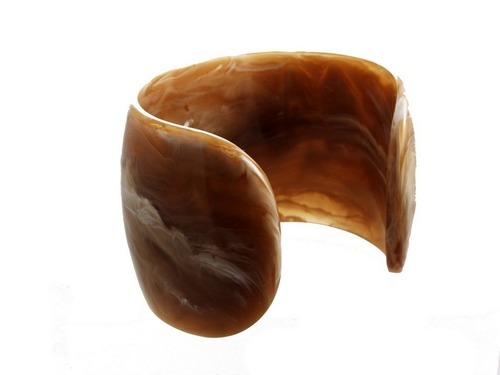 Minimal jewelry is understated and chic but my cuffs really make a statement without fussiness. Just one of my accessories is all you need to look stylish. Cuffs should fit relatively tightly against the wrist so do check your size before placing an order. *Please take care when choosing your size. Exchanges on sizing will incur additional shipping charges. 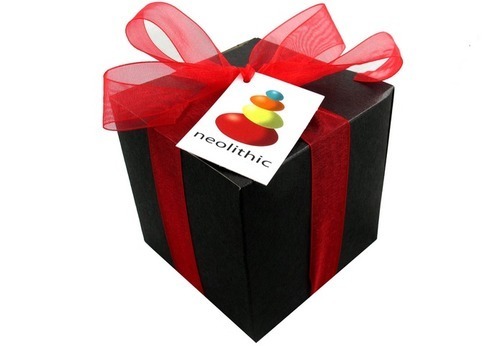 All Neolithic products are hand-crafted, as such, slight variations in color or pattern may occur.